The Level 2 Certificate in Understanding Behaviour that Challenges will give you an understanding about the effects of challenging behaviour. It is important to understand the causes of challenging behaviour in order to find ways of managing situations in an appropriate way. This course can support learners in their progression onto other qualifications and relevant employment in the health and social care sector. Furthermore, this qualification is highly useful if you are already working in this sector. 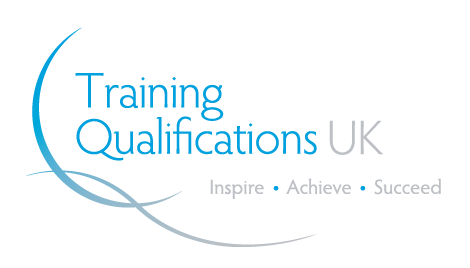 This course is the ideal award for learners who have no prior qualification however, you may find it helpful if you have already gained a Level 1 qualification in healthcare or social care. This course can also be helpful for individuals who want to learn how to respond to incidences of behaviour they find challenging. This course is ideal for anyone who works within a role that may encounter challenging behaviour such as in the health and social care sector to develop their skill set and workplace competence.